Whether you’re preparing to win at your team’s next tournament, rooting for your favorite professional team, or are in charge of a sporting event, Boston Charter Bus Company is here to help streamline all your group transportation needs. With 24/7 customer service and the largest selection of up-to-date bus rentals, we offer you a completely personalized booking process. Focus on your game while we handle all the transportation logistics by calling us at 617-314-7577. Coaches, athletes, and staff members all need reliable and efficient transportation to get to their event or game. Keep them organized and on time with a private bus rental through Boston Charter Bus Company. We’ve worked with a variety of teams, from professional leagues to little leagues, and we’re fully equipped to help your group travel seamlessly. We’re a top transportation choice for Boston sports teams because we’re able to match all your needs. From 18-passenger minibuses to full-sized coaches that carry 56 passengers, we’ll find the perfect bus for your team. Your professional driver will follow your specific itinerary while your team prepares for the big game. Forget fighting traffic, finding a parking spot, and navigating new streets on your own-- let a professional handle it all! Whether you’re cheering on the Boston Red Sox at Fenway Park, or rooting for a local team, we’ll help you get there without a hassle. Your driver will handle navigation and parking so you can focus on securing the perfect tailgating spot. Once the game is over, your driver will happily take you out to the bars, local restaurants, or any other destination. Either way, everyone can enjoy adult beverage will arrive home safely. 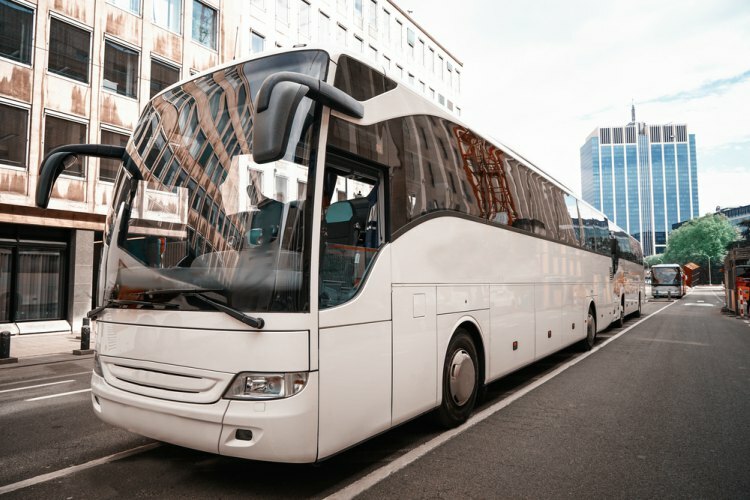 When you book with Boston Charter Bus Rental Company, you know your group will ride comfortably with premium amenities, a reliable bus, and an experienced, local driver. Allow your team to sit back and relax with amenities like reclining seats, WiFi, flat-screen TVs, and more. With luggage bays beneath the bus and storage bins above seats, your group will have plenty of space for all their luggage, sporting equipment, and tailgating gear. Just leave the rest to us! Finding the perfect bus rental is easy when you work with Boston Charter Bus Company. We’re available 24/7 at 617-314-7577 to help plan your trip today!